Shades of Color Paint offers mobile painting classes. We bring a night of laughs and entertainment to your favorite restaurant or venue. Our artist will guide you through a step by step process to create your own individual masterpiece. Want the kids to enjoy the fun too? 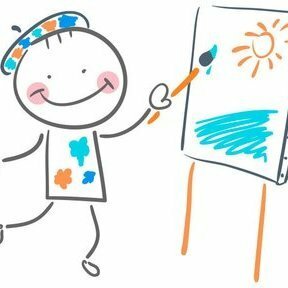 Book a play date for your mini artist. All supplies are included and no experience is required! visit our site at www.shadesofcolor.net. Are you ready to paint the town with Shades of Color Paint? Our private parties operate just like our public classes but are tailored to meet the needs of your special occasion. You pick the art or suggest a custom piece (subject to approval) and at the day of your event (subject to availability), paint, enjoy, laugh and relax. Book a party to celebrate a birthday, upcoming wedding, bachelorette party, or girl’s night out. Shades of Color can host a private party for any occasion! Our goal is to support the local community by giving back. 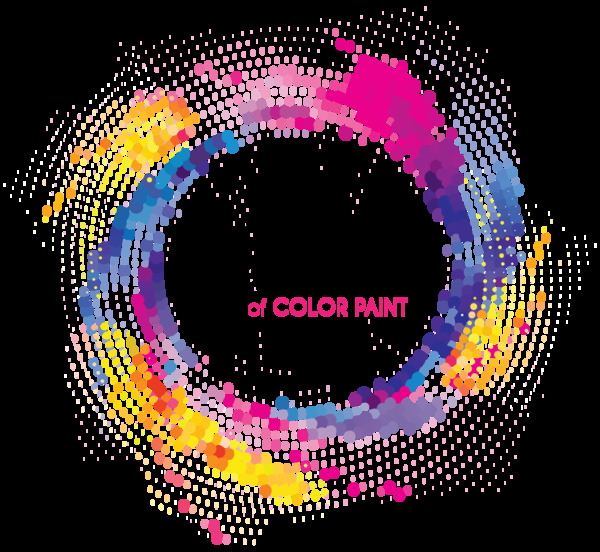 Shades of Color Paint would like to support your organization too. This can include fundraising for schools, sports leagues, non-profits, churches, and more. Let us be a part of making your event a success. Looking for a special way to spend quality time with your partner? Plan a night to enjoy that well deserved alone time. First date, skip the movies and create an unforgettable first impression. Check out our calendar to view our upcoming Date Night events. Looking to strengthen your team and build company morale? Shades of Color Paint is a business that offers laughs and entertainment. It is a fantastic way to reward your staff. Allow your team to inspire creativity and communication while encouraging teamwork. We travel to your place of business, hotel banquets, restaurants/venues or meeting rooms and provide all supplies. Custom design your own unique mural. Work with our artist to create a painting specific to your preference. How does it work? Our artist will sketch your design to your satisfaction, once approved the masterpiece is transferred to a 30X40 or 36X48 canvas. Your employees will collaborate to finish the mural. After the team painting session, you take the work of art to display anywhere in your office. What an amazing way to create art that everyone played a role in building. Contact us for more information! Owners Marcie Delacruz and Jamie Rodriguez wanted to build a family-friendly, locally owned mobile painting class business. Today, Shades of Color Paint, designs their own paintings, mixed media, and art projects, and refine them for fun, creative evenings with our customers. The company prides itself on being small in numbers, but large on talent, drive, determination. We invite you to attend one of our classes and see for yourself.